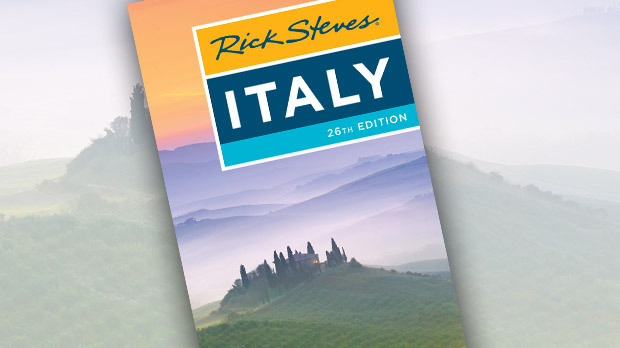 Italy's dramatic rocky rooftop, the Dolomites, offers some of the best mountain thrills in Europe. The bold, light-gray cliffs and spires flecked with snow, above green, flower-speckled-meadows and beneath a blue sky, offer a powerful, unique, and memorable mountain experience. 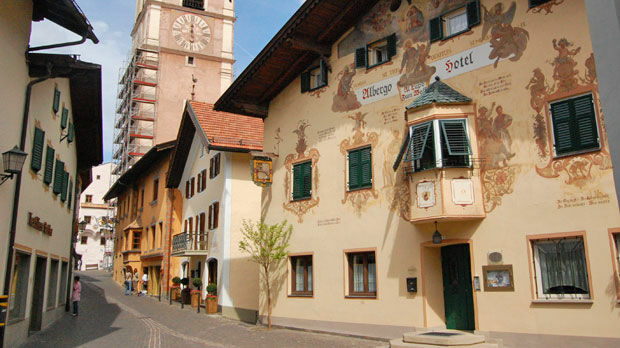 Here, the region's Austrian history survives in a warm, blue-aproned, ruddy-faced, felt-hat-with-feathers way. There's yogurt and yodeling for breakfast, and most locals are bilingual German-Italian speakers. 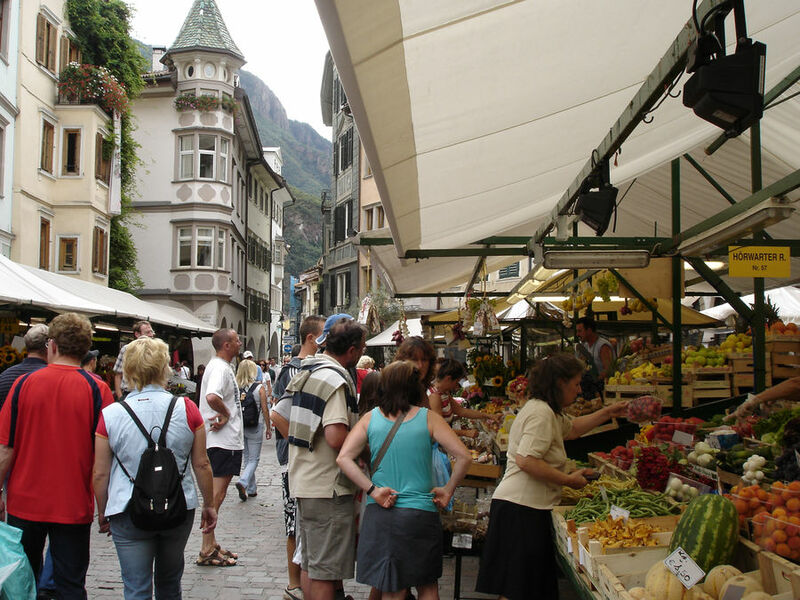 The city of Bolzano ("Bozen" in German) — blending Austrian tidiness with an Italian love for life — is the gateway to the Dolomites. And the village of Castelrotto (a.k.a. 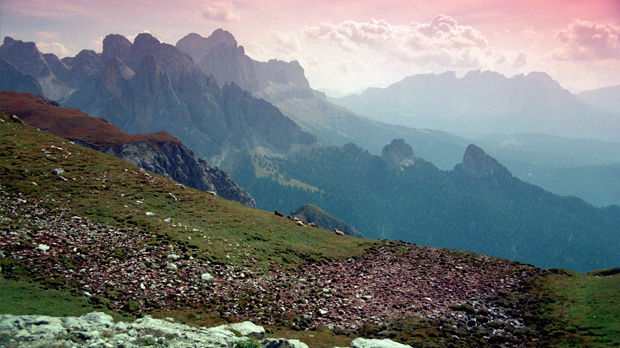 "Kastelruth") is a good home base for your exploration of the Alpe di Siusi (a.k.a. 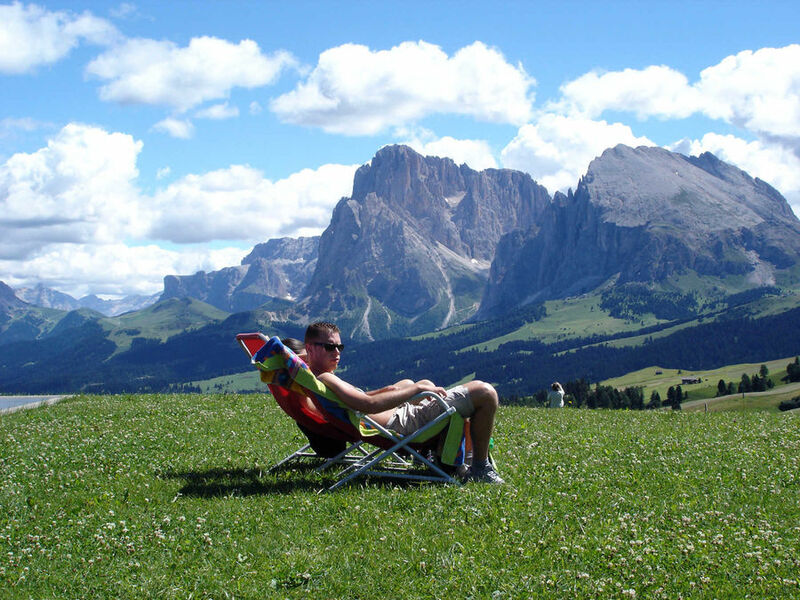 "Seiser Alm"), Europe's largest alpine meadow. 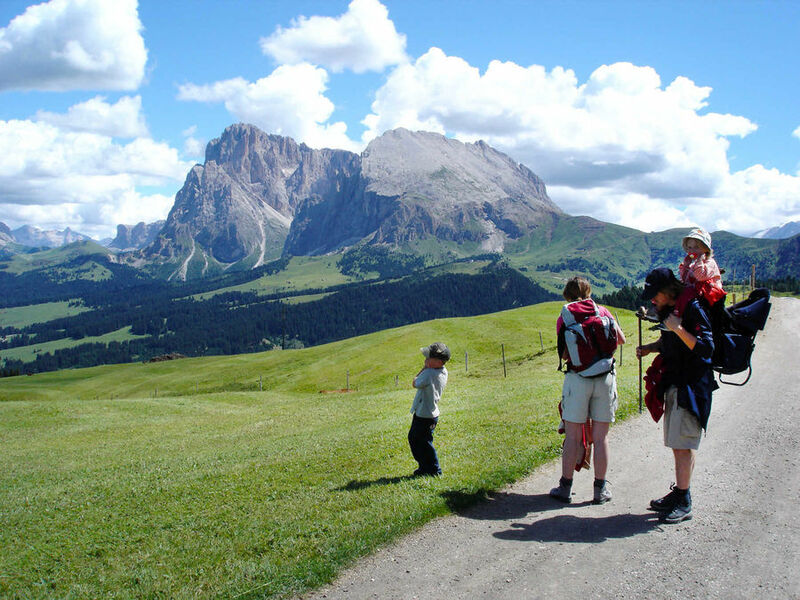 ▲▲▲ Seiser Alm/Alpe di Siusi Cow-filled, undulating alpine meadow surrounded by jutting Dolomite peaks and offering all kinds of fun hikes, from expert-level to sunny-day stroll. 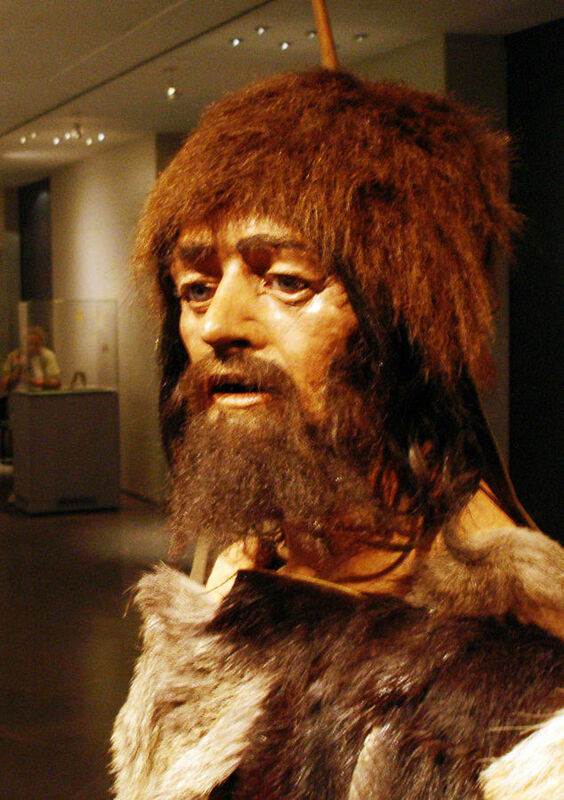 ▲▲ Bolzano/Bozen Most convenient gateway to the Dolomites, and home to Ötzi the Iceman. 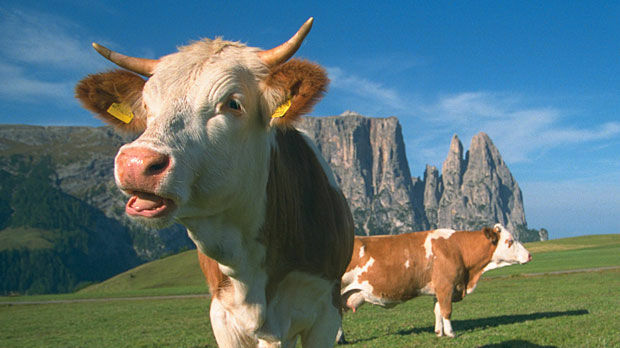 ▲▲ Castelrotto/Kastelruth Cobblestoned mountain village within easy reach of the Alpe di Siusi/Seiser Alm. 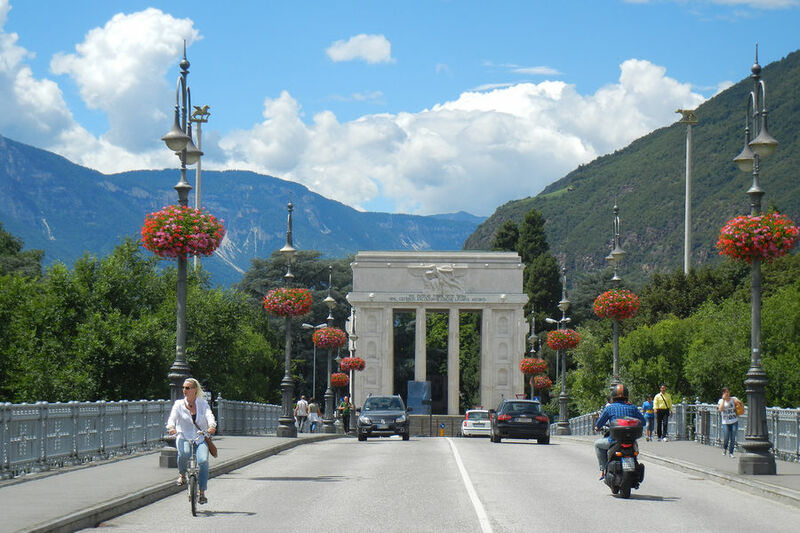 ▲▲ Mountain Drive from Venice to Bolzano The "Great Dolomite Road" scenic route that takes you through Belluno, Cortina, Pordoi Pass, and Val di Fassa. 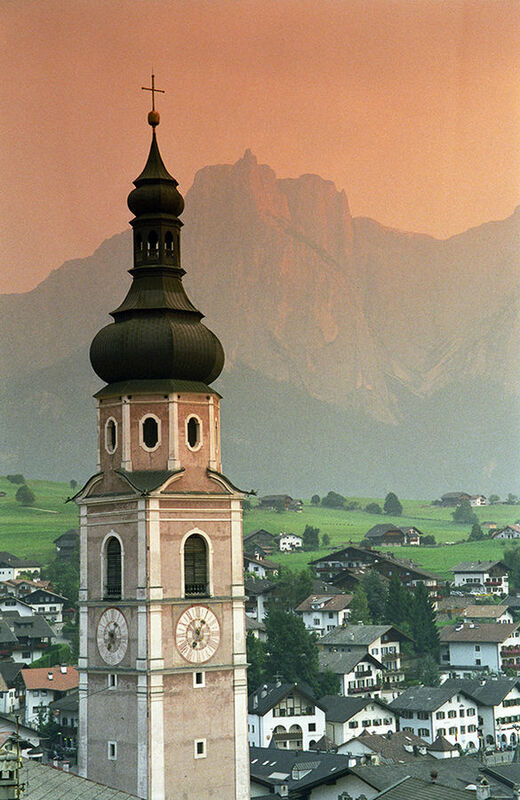 ▲▲ Short Dolomite Loop Drive Four-hour drive over gorgeous Sella Pass, via the Grödner Tal/Val Gardena valley and the town of Canazei, with plenty of options for hiking detours. ▲▲ Reifenstein Castle Wonderfully preserved 15th-century castle. 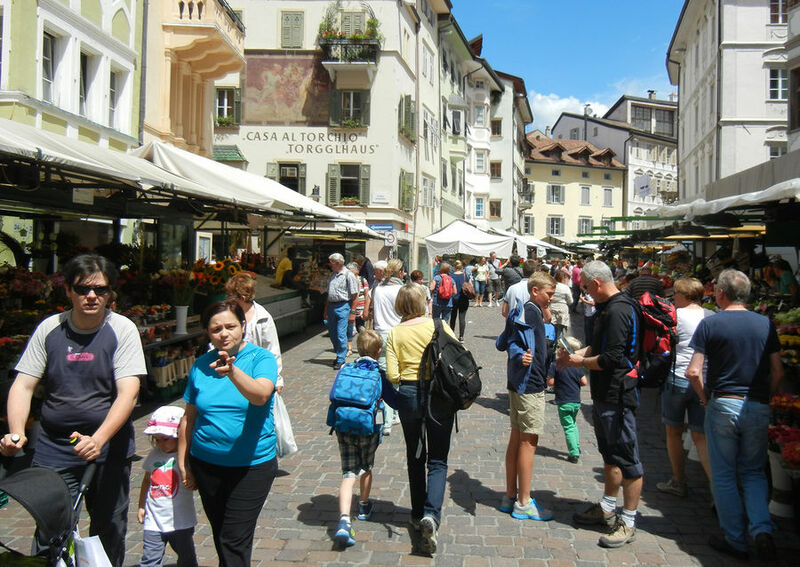 ▲ Glurns Tirolean farm town that makes for a great stop on the scenic route between the Dolomites and Lake Como.